Antique Gun Shows – Pennsylvania Antique Gun Collectors Association! The public and all antique arms collectors are invited to join us for our annual Spring and Fall Antique Gun Shows at the Greater Philadelphia Expo Center in Oaks, PA. Our PAGCA Antique Gun Shows are held in conjunction with the major Spring and Fall Oaks gun shows and typically have 2000+ dealer tables while attracting large numbers of visitors at each three day show. You can buy, sell or trade your antique firearms (pistols to 1898 and long arms to 1945) or get an evaluation in our Antique Gun Pavilion (Hall D) from nationally known antique arms specialists and dealers. A wide variety of antique firearms, swords and other items are always on display and available for purchase at our shows. Just click on the “GUN SHOWS” tab above and select SPRING or FALL GUN SHOW for dates. The PAGCA has a continuous tradition since 1940 and is one of the oldest Gun Collector Organizations in the United States. The club has it’s primary focus on Antique Firearms, Weapons, Swords and Accouterments with many of the leading experts in the field being long time club members. Today the PAGCA has over 200 members nationwide and we provide a rich and robust educational format at our shows, at our meetings and with this site. The PAGCA is located in Southeastern Pennsylvania, also known as the Delaware Valley, which is the Tri-State area of Philadelphia Pennsylvania, New Jersey and Delaware with easy commute from Connecticut and New York City. 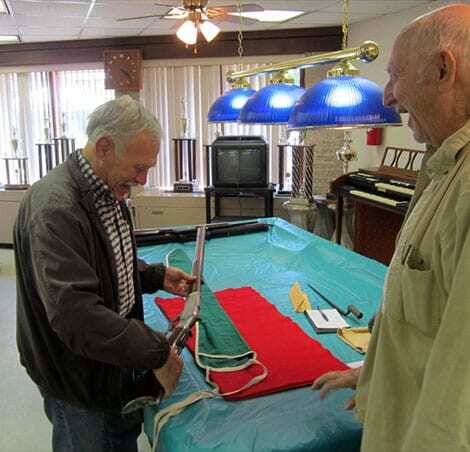 Our organization includes members from across the country with broad interests and varied backgrounds including many serious collectors and dealers, not only of Antique weapons but also accouterments, uniforms, books, art work and related material all of which are shared with members and visitors to our Spring and Fall Antique Gun Shows and monthly meetings. 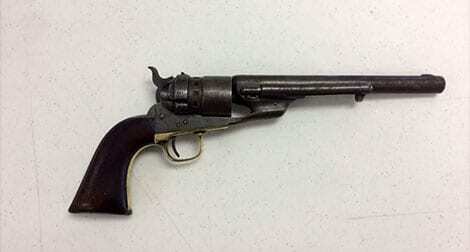 The PAGCA is supported by membership dues and table rentals from the two annual Antique Gun Shows. As a 501c3 nonprofit organization we publish the Monthly Bugle newsletter that is sent to all our members and provides educational and informative articles on a wide range of antique weapons. Our local monthly meetings are informal and offer a variety of interesting items and people to meet and are a great source of information for members with questions or an interesting item to look at. 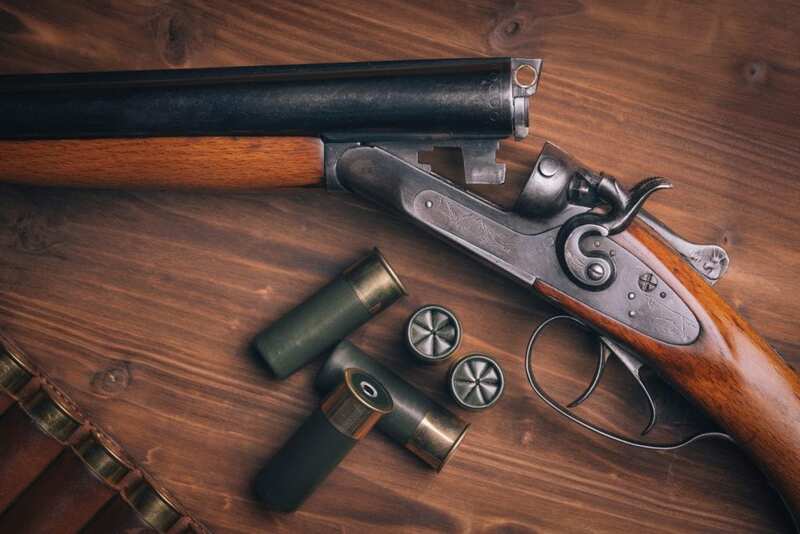 The Internet provides the ability to self research antique firearms and to log onto antique auctions and to bid and acquire antique firearms and accouterments. A PAGCA Antique Gun Show offers you the ability to actually see, and examine in person, high quality antique weapons and speak to some of the leading collectors and dealer experts in the field. No amount of surfing the internet can provide this experience or contribute to your knowledge and enjoyment to the degree that attending an antique gun show can. If you have an interest in Antique Firearms and/or other Antique Weapons or accouterments, please consider joining the PAGCA where you will be welcome among individuals with similar interest and with a willingness to share their knowledge. To find out more about PAGCA membership, click on the “MEMBERSHIP” tab above and look over the short membership application. Bring the application to one of our shows or email me at poniexp1@verizon.net for assistance. Remember, your membership gets you into our shows for free and allows you to avoid the long lines. Please browse this site and feel free to send questions and comments to the PAGCA Secretary. We look forward to seeing you at one of our shows. © 2018, Pennsylvania Antique Gun Collectors Association. All Rights Reserved.